The town's name means "shelter for the sheep." 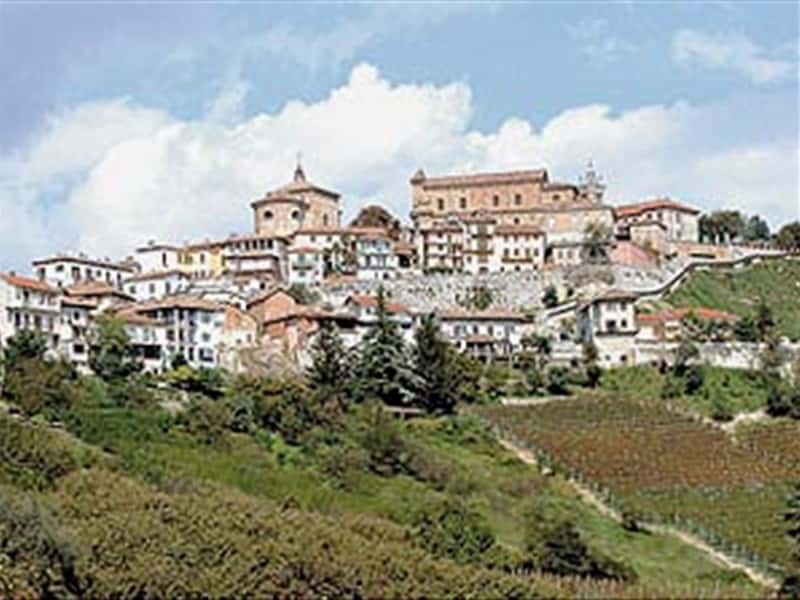 La Morra is a municipality in the province of Cuneo, whose main source of income comes from cultivation of vines and the production of a fine Barolo red wine. Travelers from all over the world choose to stay in La Morra for these wines, its other gourmet products, the extraordinary landscapes and the seven trails that all depart from the village, arranged in a dial shape around the center, of which some connect to the path of Barolo. A total of 50 kilometers of trails, that allow its visitors to reach the most interesting places in the area. The settlement developed on top of the hill and was founded when the city of Alba began to build its districts in the surrounding hills. In the XIII century the territory was ceded in fief to the Sordello Family, while in the XIV century it became part of the domain of Falletti until at the end of the XV century, it acquired its own statutes. A few years later it submitted the domain of the Duke of Milan, followed by the French and the Spanish and in the early XVII century, the Savoy. - the Ratti Family Museum of the wines in the cellars of the former convent. This town web page has been visited 44,879 times.